There are many internet browsers including the mobile browsers. People mainly surf websites through Chrome, Mozilla Firefox or Internet explorer. My website i.e. this website has over 2 Lakh pageviews. People visit from all over the world. Today I was looking at the stats of my website, when I saw the list of browsers and use percentage. Microsoft gives an inbuilt browser Internet explorer but I don't like it very much. It hangs too much and is not so responsive at time. In fact I am currently typing in Firefox. 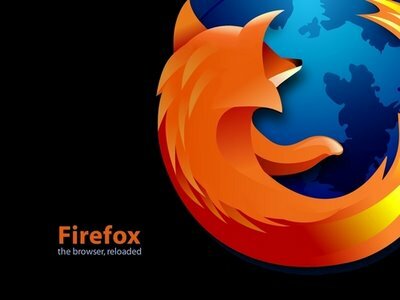 For sure, Mozilla firefox is very good for internet browsing. Secondly, lot of addons are available for firefox. If you love to run Greasemonkey scripts, then lot of that too are also available. I don't use Google chrome. It has some problem with the internet download manager. It downloads pages without asking. It created a lot of problem for me so I removed it. When I get in trouble then only I use Internet explorer. Which Internet browser are you using right now?